As my research group began to enter into the world of precision cleaning, we needed to come up to speed on contact angle measurement. 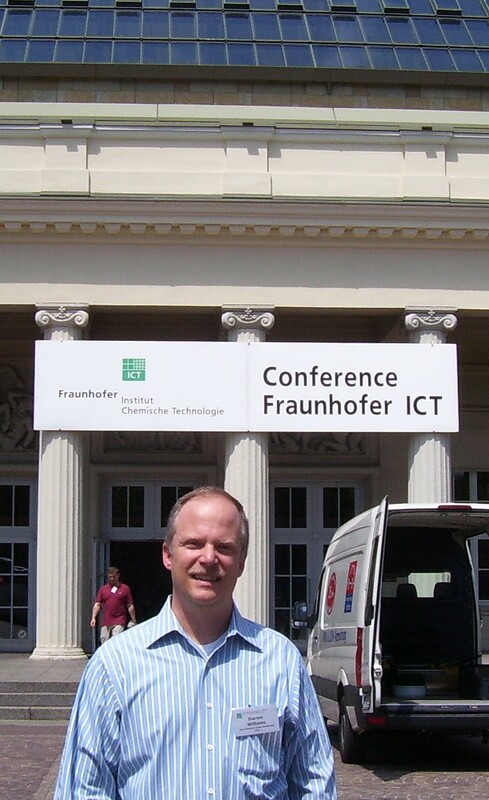 In doing so, we met Anselm Kuhn who was a great help and mentor. 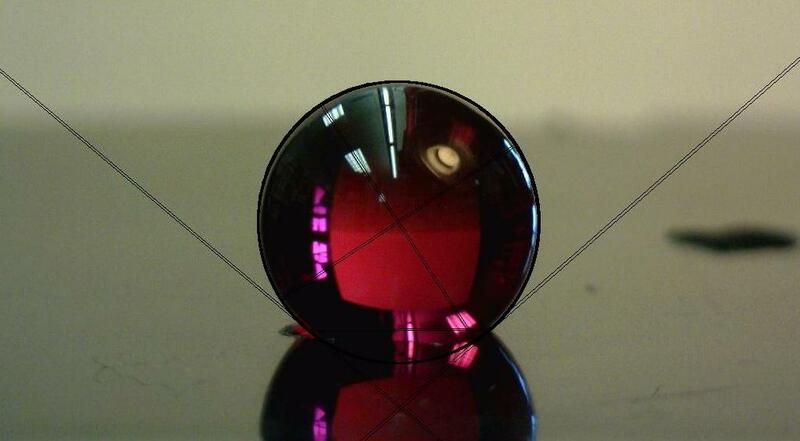 Together, we produced an inexpensive way to standardize contact angle measurements using spherical ruby lenses. We also evaluated the many freely-available contact angle measurement programs that act as plugins for ImageJ. This work was published in the German metal finishing journal Galvanotechnik. ﻿Measurement of contact angles often provides valuable information as to the cleanliness of a surface as well as the ease of wetting of a surface with a coating such as paint or other organic species. Previous methods based on use of a sessile drop were subject to considerable operator error. 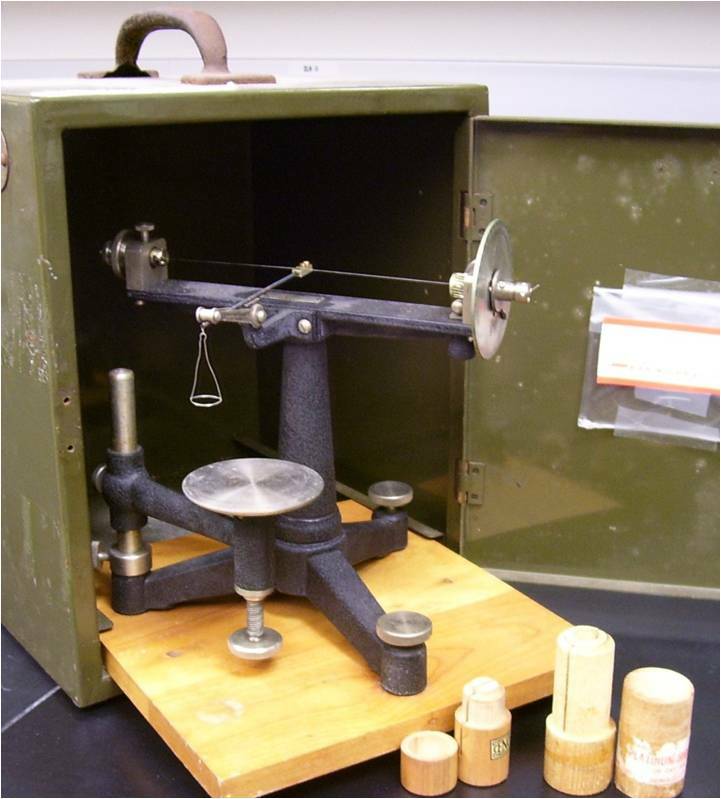 In order to minimise such errors, the computer-based analysis of drop shape has been developed. The use of such software which is Windows-compatible and easy to learn, is described, giving results where operator-error is minimised. The method has considerable potential for Quality Control in surface finishing.